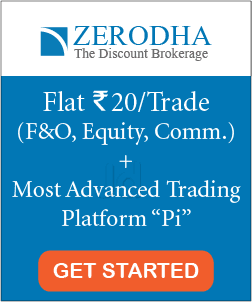 Are you ready for ‘Muhurat Trading’ this Diwali? Muhurat Trading 2018: First of all, a very happy and prosperous Diwali to you and your family. May this Diwali and the upcoming new years fulfills all the wishes that you wished for. Have a blast! You might be ready for the Diwali; cleaned your house; bought diyas, candles, sweets & crackers etc. 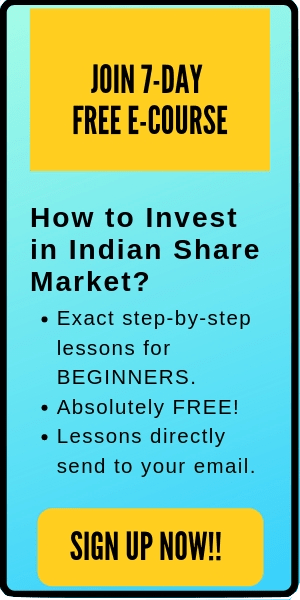 But are you ready for trading this Diwali? Don’t be confused. Yes, the stock market will remain closed on Diwali, i.e. 7th November 2018, for the day. However, stock exchanges will open for an hour in the evening for trading. This period of trading called ‘Muhurat Trading’ and this tradition has been followed in India since 1979. The mahurat trading period is considered auspicious for the upcoming year. BSE and NSE will organize Muhurat Trading session between 5.30 PM and 6.30PM on this Diwali, and the pre-opening session will start at 6.15pm. Hence a normal trading will be conducted between these 60 minutes. 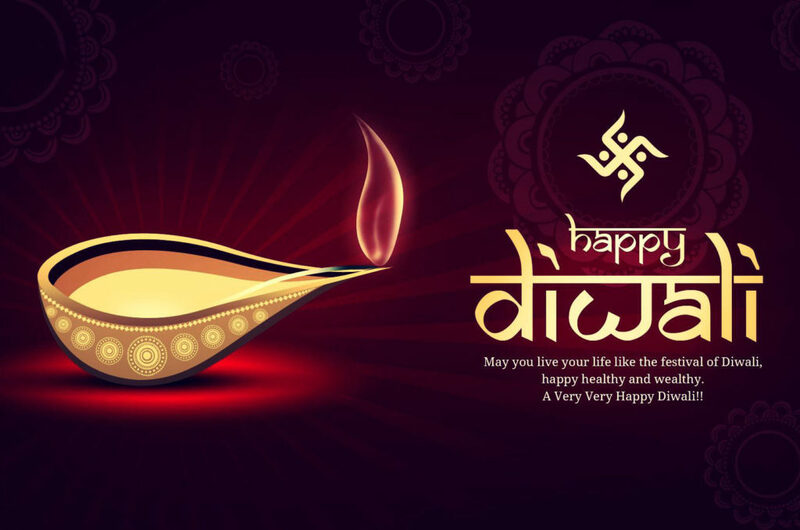 According to Indian tradition, Diwali marks the starting of the new year, and the trading done on this day is considered to bring prosperity and wealth throughout the year. Muhurat trading refers to the trading done on this auspicious day of Diwali. Besides, the Indian stock market will remain closed on 8th November 2018 (Thursday) for Diwali-Balipratipada. Once again, a very happy Diwali. HAPPY INVESTING.